On this week’s bonus episode Sean catches up with the Chairman of the Commonwealth Games 2018 (#GC2018), Peter Beattie. 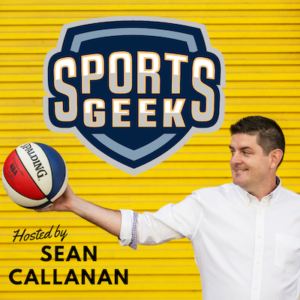 Peter chats to Sean about his involvement in the Gold Coast Games and the benchmark that Melbourne set in 2006. The final ticket release that will go on sale on Monday, November 20 at midday, first in best dressed! Final ticket release on MONDAY! The design by Delvene Cockatoo Collins … beautiful! 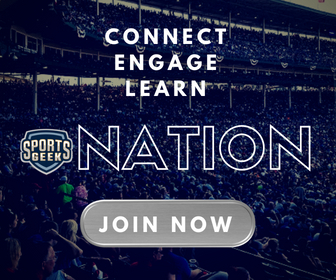 I have been listening to Sports Geek for the past 18 months and while not involved in Sports Digital myself, I am heavily interested in the area. 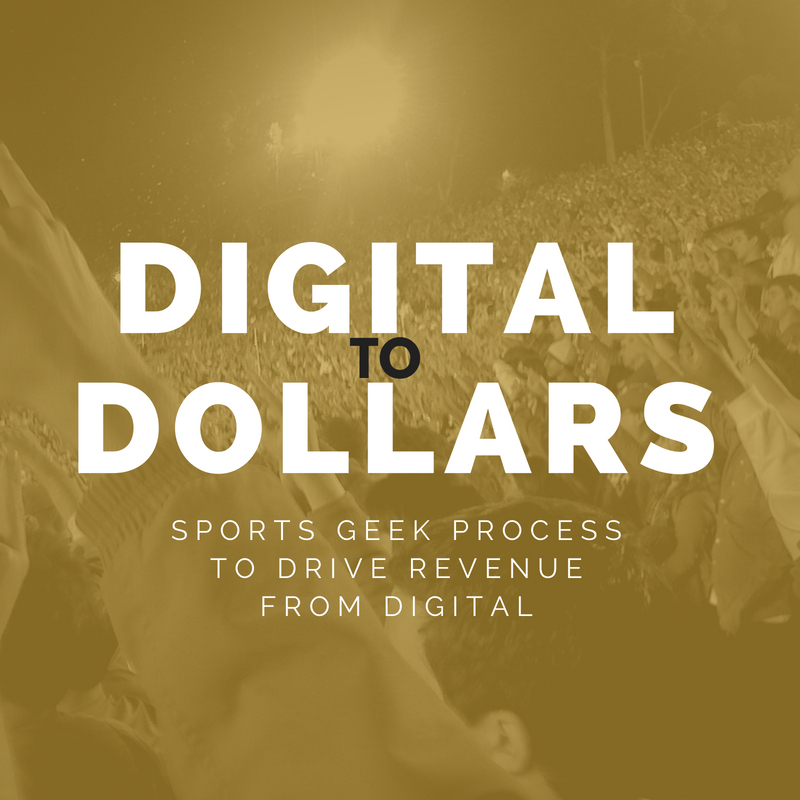 Sean's enjoyment and knowledge of sport and digital comes through in the podcast, which is highly motivating for me personally.